Tessa Ostermann Swan City Ice Skaters first triple gold medalist and Team USA synchronized skater, competes this weekend in Finland at the Worlds Synchronized Skating Championships! She is a member of Skyliners from the New York tri state area and represents one of the two USA teams going for a world medal. WE LOVE YOU TESSA, GOOD LUCK from your Swans homegirls!!! 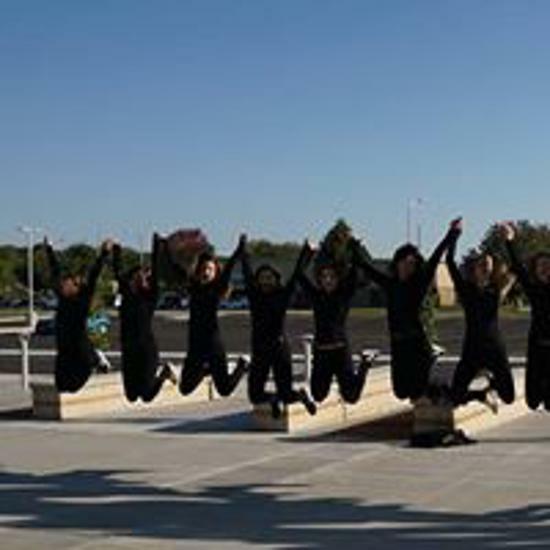 Register for Spring get Summer Session FREE! The Beaver Dam Family Center and the Swan City Ice Skaters are proud to announce a new class, Therapeutic Recreation/Special Olympics. 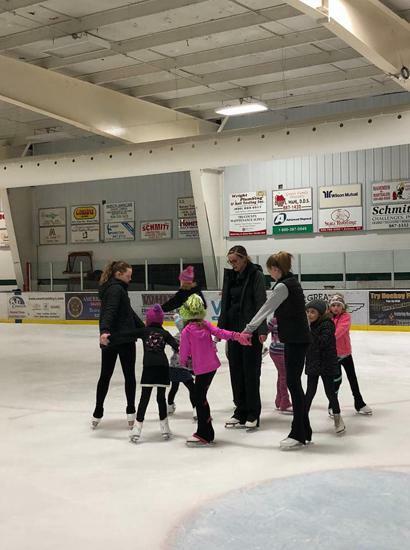 This class will be taught under the direction of Karlee Blowers who is a certified USFSA coach and a special education teacher in the Waupun Public School District. She has skated for 20+ years and coached regular and adaptive classes for the past 10 years in Illinois, Utah, and Wisconsin. Children and adults with special physical and developmental challenges are encouraged to sign up who would like to experience the benefits of figure skating but need some additional supports. 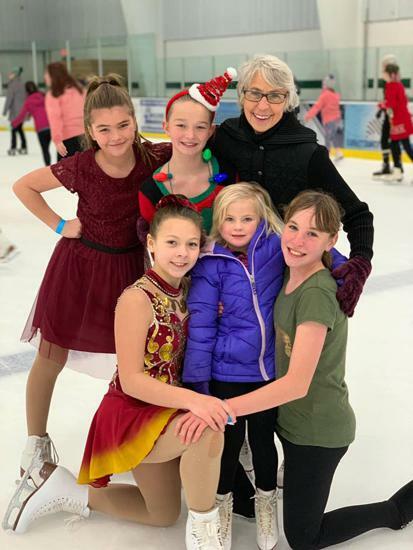 These supports may include smaller class sizes, off ice sessions to become accustomed to figure skates, adapted curriculum from USFSA, and adaptive equipment such as an ice walker or adult support. A helmet, gloves, and knee/elbow pads are encouraged for safety. This class is not encouraged for children and adults who have aggressive behaviors as it can be a unsafe for the coaching staff and others involved in the class.To learn more about the Therapeutic and Special Olympics curriculum, please visit: http://www.usfsa.org/programs?id=84117 If you are unsure if this class is an appropriate choice, please contact Karlee at karleeblowers@gmail.com. Welcome on Behalf of Swan City Ice Skaters! 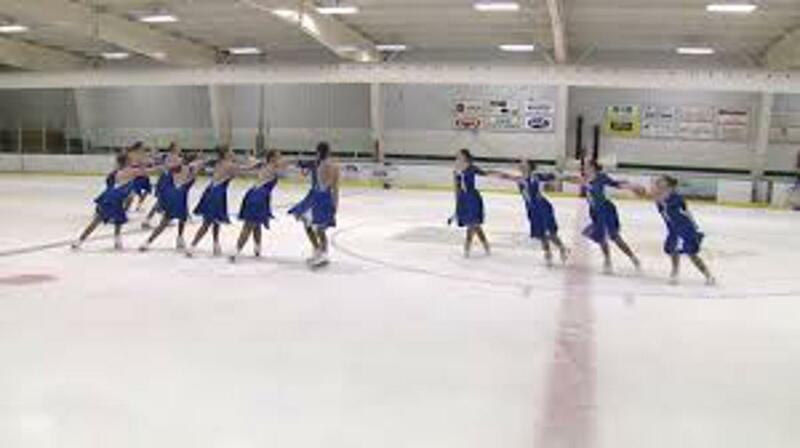 Swan City Ice Skaters takes pride in offering a competitive Synchronized skating program along with opportunity for personal & competitive growth through Solo skating for figure skaters of all ages and skill level. For more information about our classes & program please feel free to contact any board member listed on "About SCIS" tab to the left or "Contact Us" for a general inquiry. 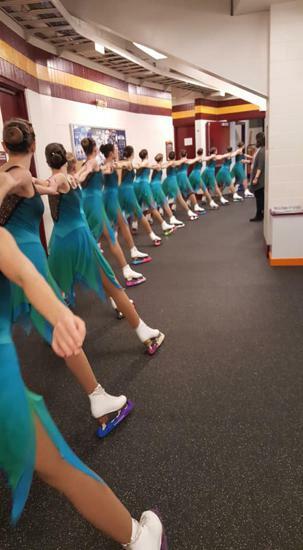 ©2019 Swan City Ice Skaters / SportsEngine. All Rights Reserved.